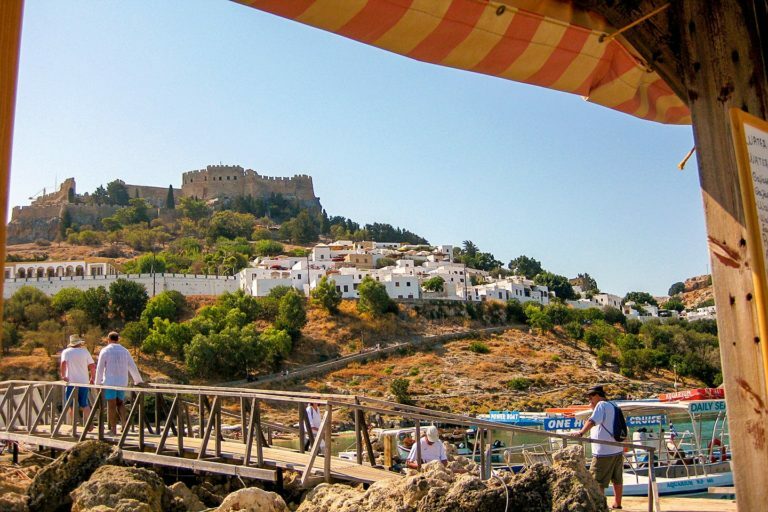 Combine your visit to ancient Lindos village with a sea cruise, aboard our traditional boat MAGELLANOS at island of Rhodes. 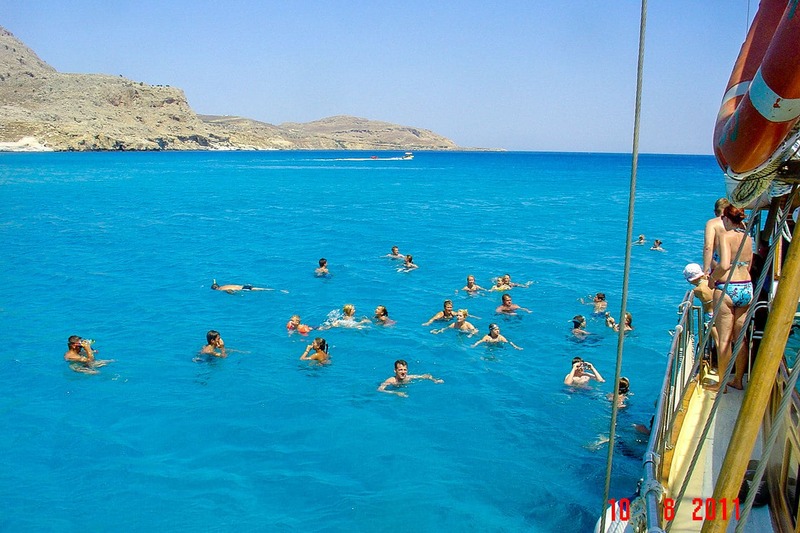 Our schedule daily cruise sets from the port of Kolymbia at 09:00 am, reaching Lindos at 10:15. On the cruise trip back, you will have the opportunity of taking a plunge at some of the most scenic beaches, on the east coast of the island of Rhodes. 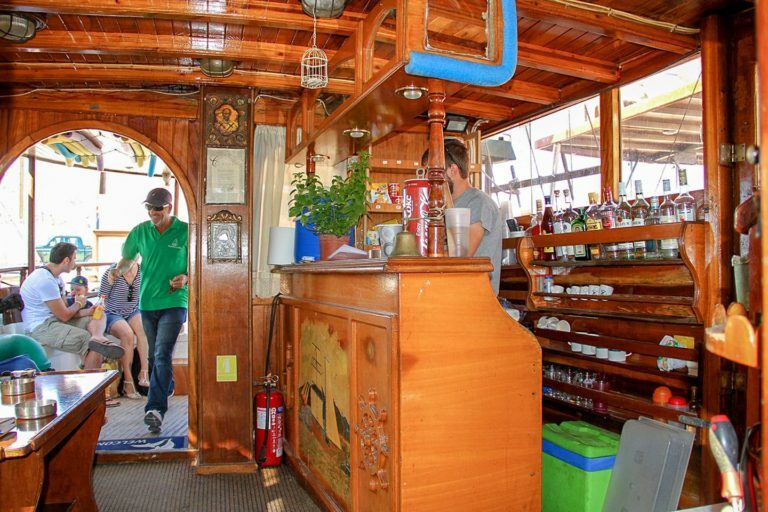 MAGELLANOS boat, appropriately equipped with a bar, toilets and on-board sheds to protect from the blazing sun, has been specially designed for maritime excursions. Visit some of the most beautiful beaches on the island, only with Magellanos boat you can see. The most easy way to reach the famous Lindos Village and enjoy the east-coast beaches of Rhodes island with their clear crystal waters. Magellanos boat is available for chartering for private outing and events, like weddings, birthday parties etc. Contact us for more information. 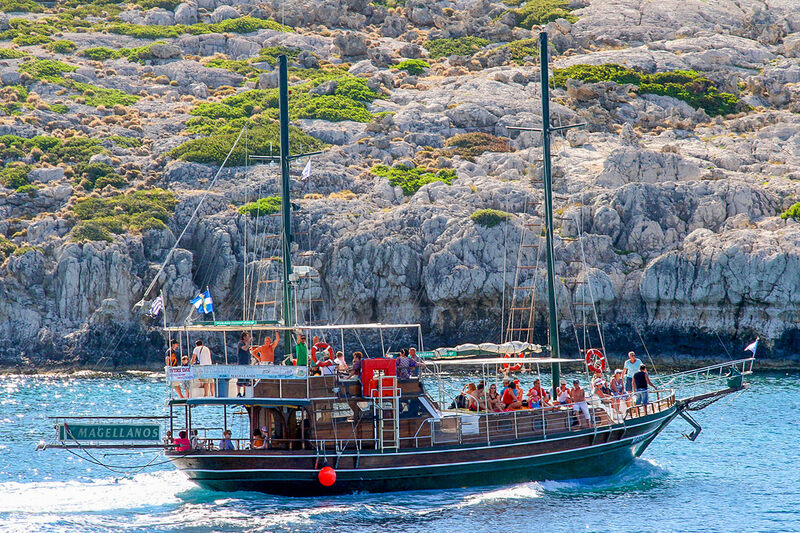 Combine your visit to Lindos with a sea cruise, aboard our traditional boat “Magellanos”. Stops for swimming at Agathi beach & Tsambika beach. The ship Magellanos began his travels to the island of Rhodes in the summer of 2011. Meets all international specifications must have a boat carrying passengers. The adventures of Lindos on a daily basis. 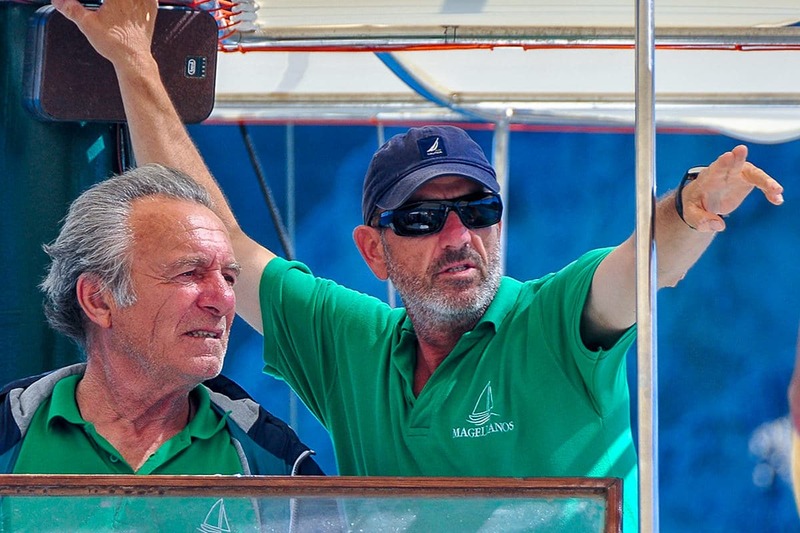 Magellanos’ crew is highly trained to offer you a safe and enjoyable cruise in the crystal blue waters of Rhodes. 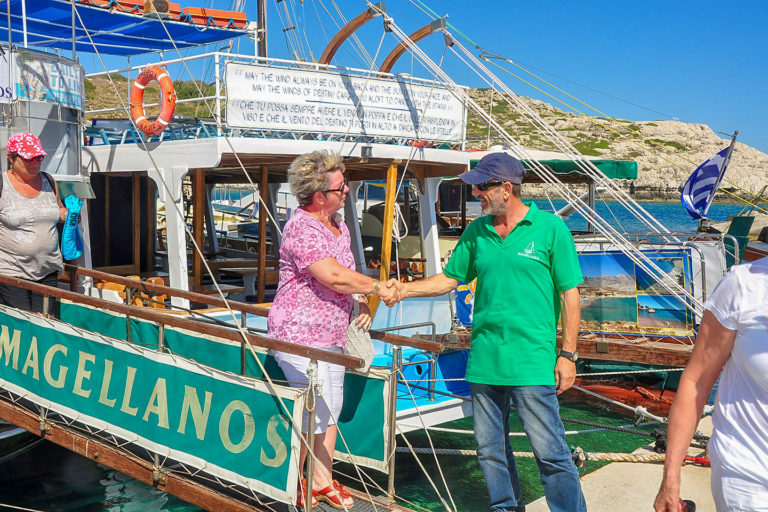 Captain Antonis Kavadas wishes you a good trip and will be glad to see you at one of the forthcoming voyage of Magellanos boat on the island of Rhodes.